Spotted on the Prom! | Crowlas & Ludgvan W.I. 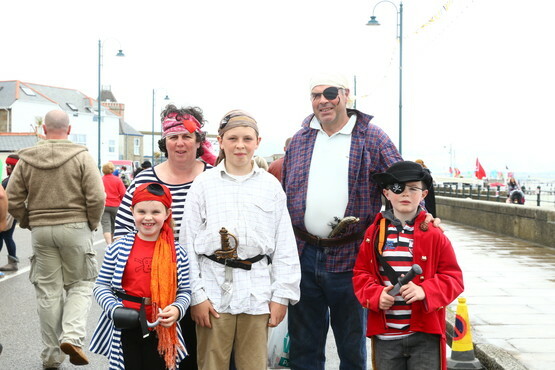 Who spotted this lovely photo of a family of pirates in this week’s Cornishman?